Tue., June 12, 2018, 10:46 a.m. The chance he’s long coveted has finally arrived. 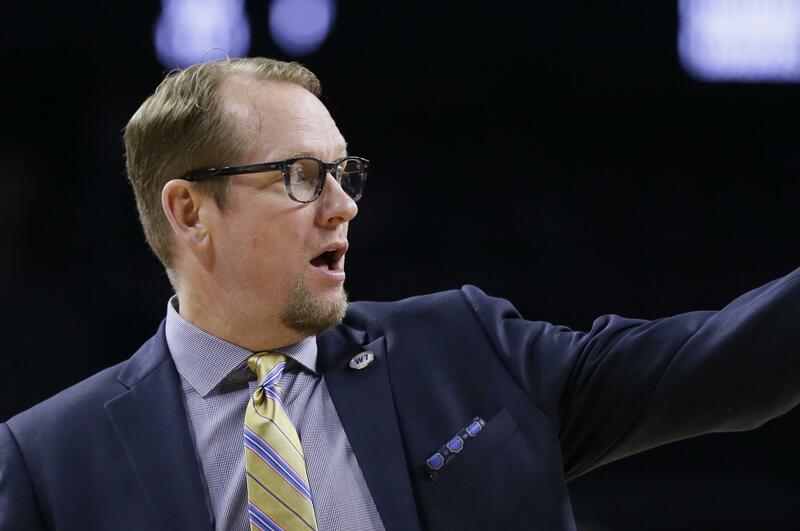 Nurse has agreed to become the next coach of the Toronto Raptors, a person with direct knowledge of the hire told The Associated Press on Tuesday. Nurse will be replacing his former boss, Dwane Casey – under whom he spent the past five seasons as a Raptors assistant. Casey was fired after the Raptors were swept out of the second round of this year’s playoffs by Cleveland. The move seems to suggest there will be at least some continuity between what the Raptors have been doing and what they’ll do on his watch. Toronto went 59-23 this season, the best record in the Eastern Conference and second-best record in the NBA behind only Houston – and Nurse was in charge of the offense, led by All-Star guards DeMar DeRozan and Kyle Lowry. The decision comes a month after Casey was let go and one day after he was hired by the Detroit Pistons as their new coach. The Raptors always raved about Casey’s work ethic, and Nurse took note. Nurse graduated from Northern Iowa and got his first head coaching position at Grand View College when he was only 23 – some 27 years ago. He spent more than a decade in Europe, was an assistant coach for Britain at the 2012 London Olympics, is a past G League coach of the year and coached Rio Grande to that league’s title in 2013. Published: June 12, 2018, 10:46 a.m.